Creating desire in the hearts of the many, only created to effect the fortunate few. 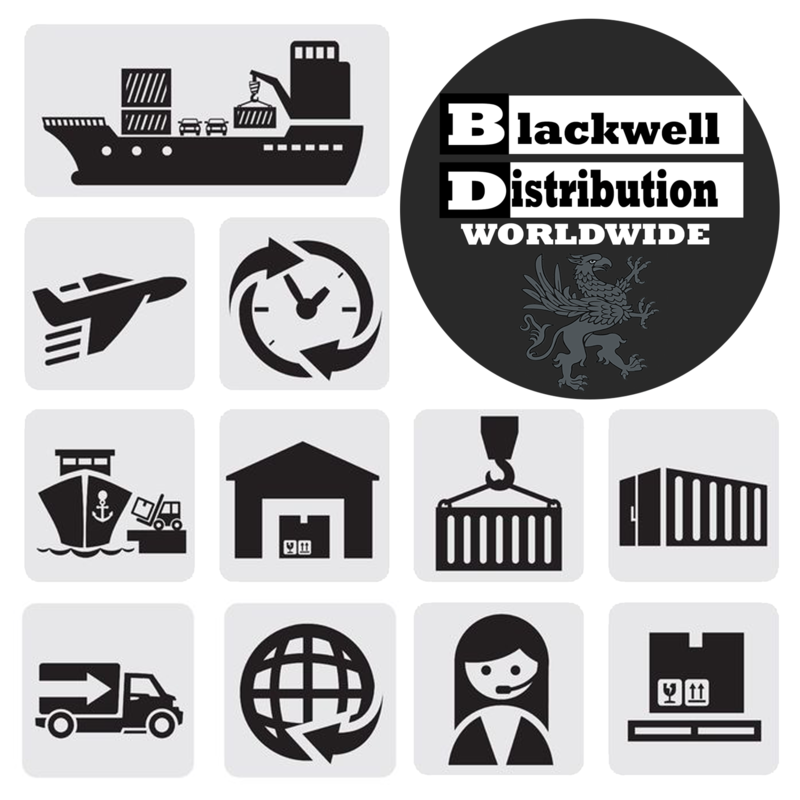 Blackwell uses various custom curated brands to efficiently and uniquely deliver it's gifts. Bringing our clients the hottest high end goods and exotic trends, Blackwell's family of luxury goods brands set new standards in the refinment industry. Sourcing the best construction name brands from today's hottest remodeling, home decor and construction materials manufacturers at rock bottom prices! Leveraging human creativity and cold machine tech Blackwell finds a zen of perfection. Today's hottest fashion trends delivered direct. Done! Name brand clothing, shoes, accessories and jewelry from majot retailers at wholesale prices. Socially active minded oneness is accomplished through effort and ingenuity. French Door Refrigerator with 24.8 cu. ft. Total Capacity, 4 Glass Shelves, 7.5 cu. 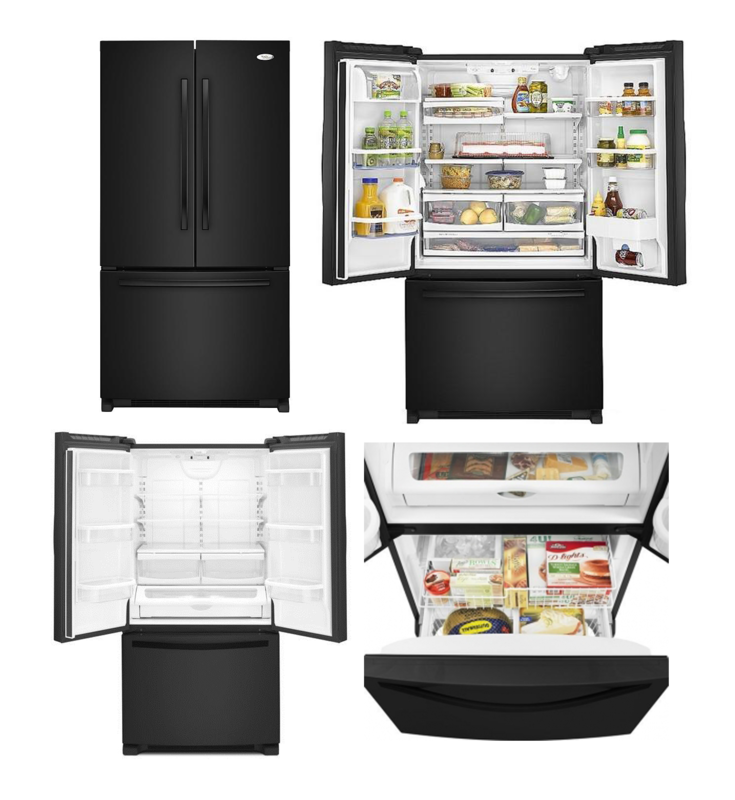 Ft. Freezer Capacity, Internal Water Dispenser, Energy Star Certified, in Black. The ENERGY STAR® qualified 25 cu. ft. bottom freezer refrigerator. The French doors open to reveal an easy access interior with a full-width pantrythat can accommodate everything from pizza to cake. The exclusive can caddy holds and dispenses a 12-pack beverage box, storing it vertically in the door to save more shelf space and making it easy to pop out a can when you want it. Enabled by 6th Sense technology, the Accu-Chill Temperature Management System helps keep things fresh and the Adaptive Defrost System may result in fewer defrosts. More capacity is beautiful. Cross-Platform distribution centered network of hybrid marketing agitation and product sourcing integration. Focused on needs as one should be, letting the consumer know what they want, then getting it to them fast, simple. Accessing innovative sourcing means we can deliver a end value to the client surpassing market expectations. 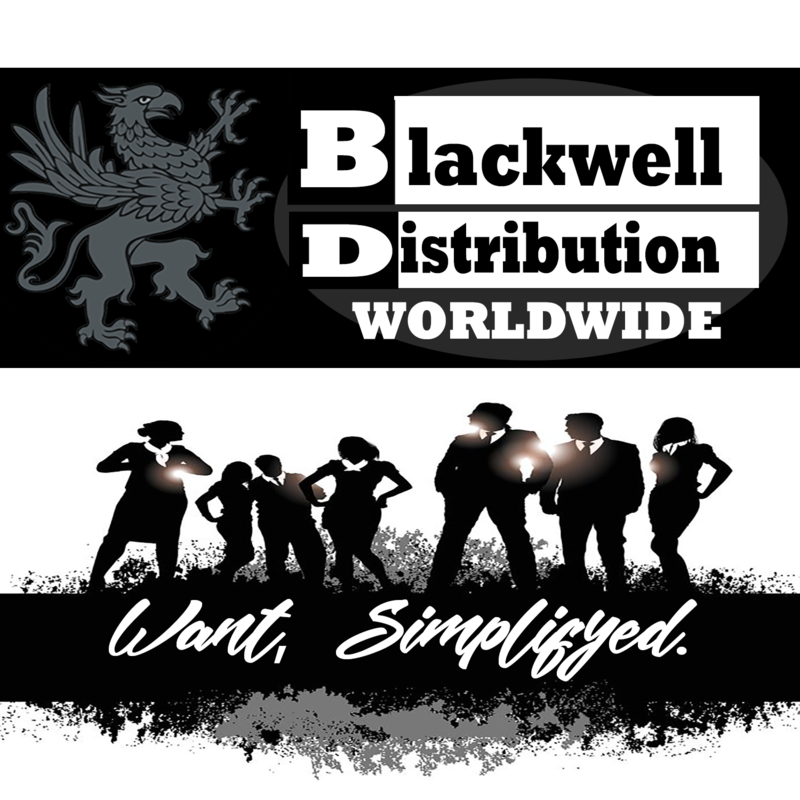 Black Distributions current focus is in the home-goods, decor, construction, fashion and raw materials product sourcing. Construction and remodeling building materials from major manufactures at wholesale prices. Precision name brand tools for every-trade sourced at great value to the end consumer. Interior design consumer value focused household furnishing, home goods, decor and comforts. The pulse of fashion and extreme intelligent value to the consumer setting trends and fulfilling wants.